We handpick our favourite sunglasses for 2015. Sunglasses: the one accessory that you can justify for health reasons. Providing essential protection from the suns harmful rays, whilst adding style to any outfit. Now that’s worth an investment. But what to buy? Mirrored, embellished, colourful, round, square, aviators, there are some big decisions to be made. Here are our favourites for this summer. Ray-Ban steels the show yet again. The good news is they are never last season. The better news is there are always new twists on the classics if you want an upgrade. This season it’s all about the lens. 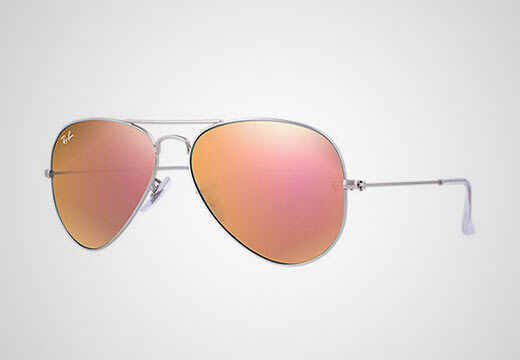 The classic aviator is still firmly in vogue, however the lenses are getting brighter with the new range of Flash Lenses. 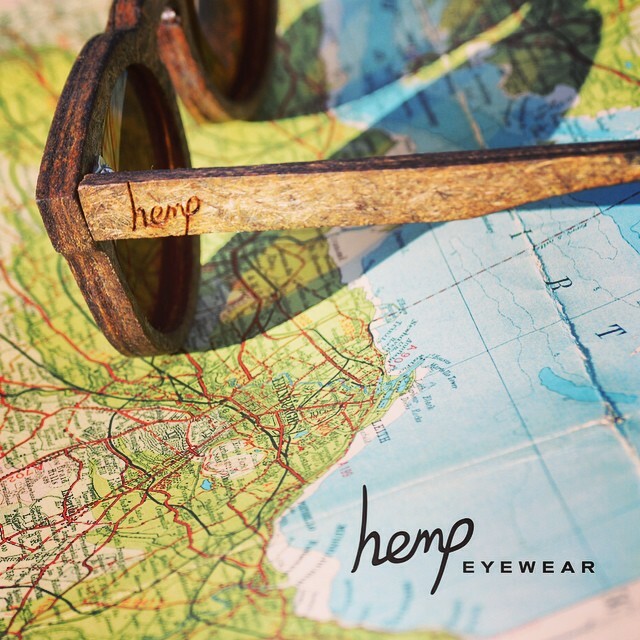 From the subtle copper to the out there green, you’ll need a pair for every outfit! If you prefer the Wayfarer, the Cosmo range also allows you to add colour to your look. 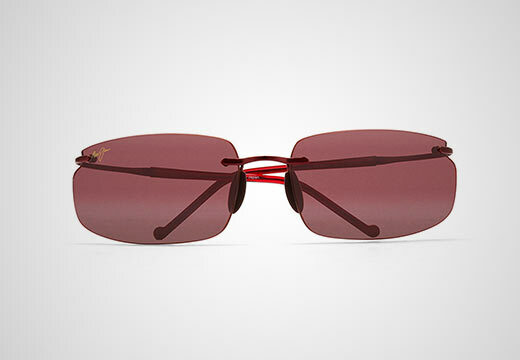 Maui Jim offers a stylish alternative to Ray-Ban’s Aviator in the Pilot which suits most face shapes. Generally offering more adventurous styles than the classics from Ray-Ban, the Big Beach frame is a light-weight sporty frame, perfect for fun and games in the sand. 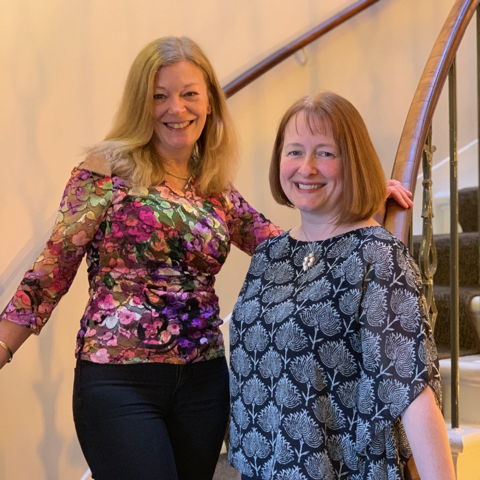 William Morris London is one of our most popular brands for prescription glasses and the sunglasses are also proving to be a hit. A classic British brand, the sunglasses range is small but perfectly formed. These Jackie-O inspired frames are sure to stand the test of time. 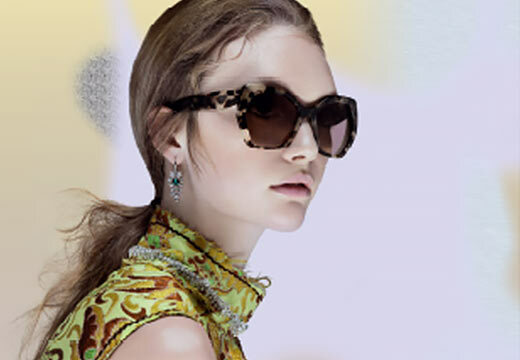 And for the epitome of designer glasses, Prada sunglasses are created to get you noticed. 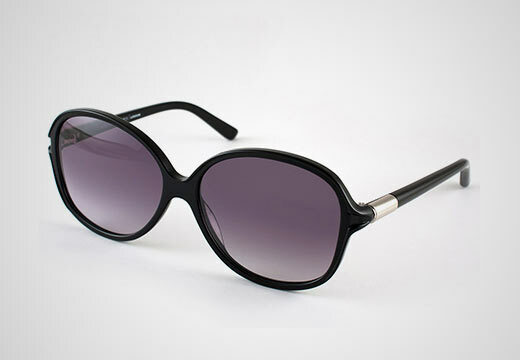 These tortoiseshell frames are on trend and provide excellent protection for the delicate skin around the eye area. All our sunglasses are available in prescription and non-prescription lenses. 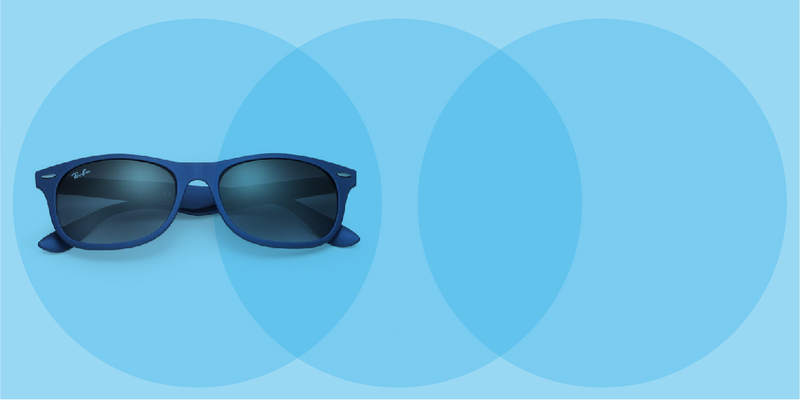 And remember, all Vision+ members receive 25% off all glasses.